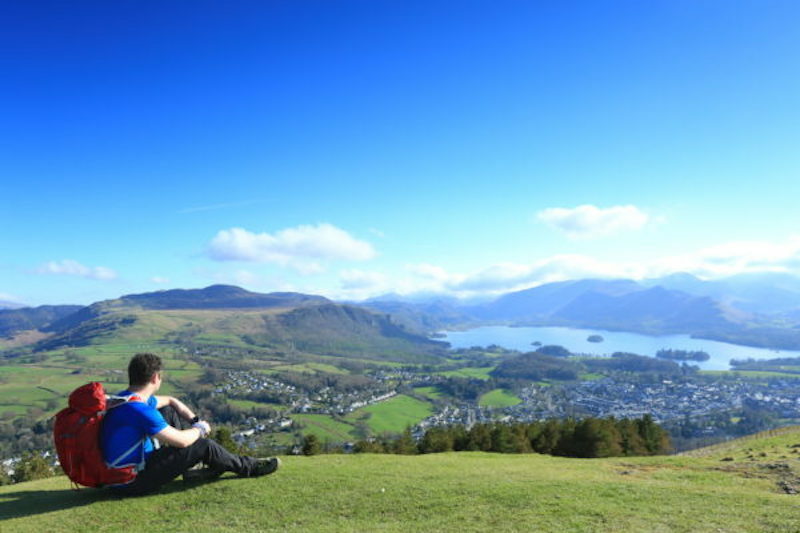 The Keswick Mountain Festival is all about the outdoors and celebrates everything adventurous about the UK, with a mix of activities, events and entertainment to inspire all ages. 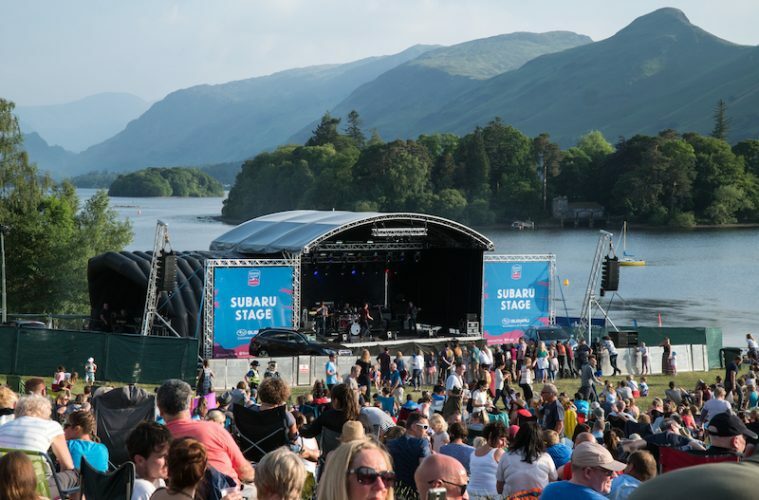 It takes place from Friday 17 May to Sunday 19 May 2019 and is set in the spectacular Crow Park of Keswick, on the banks of the glistening Derwentwater in the beautiful Lake District. 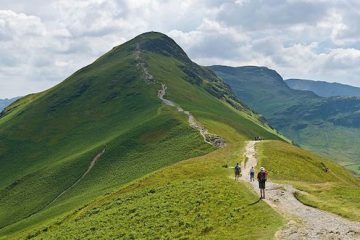 You’ll find a range of fantastic activities, from guided walks of nearby mountains, including the famous peak of Scafell Pike, as well as water sports on the lake, mountain running courses and an introduction to wild swimming. Here are five reasons why you absolutely can’t miss the festival this year. A huge range of exhibitors will be in situ at the festival site, from overseas adventure tour companies to local tourism boards, all eager to show off what they have to offer. 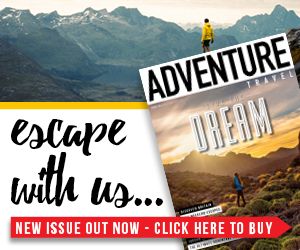 Having a browse of the stands is a great way to get a little inspiration for your next adventure or take advantage of festival-only deals and discounts. There will also be a handful of outdoor apparel companies selling their wares, so it’s a great place to bag a bargain on that coat you’ve been lusting after, or simply find out about a cool new brand. 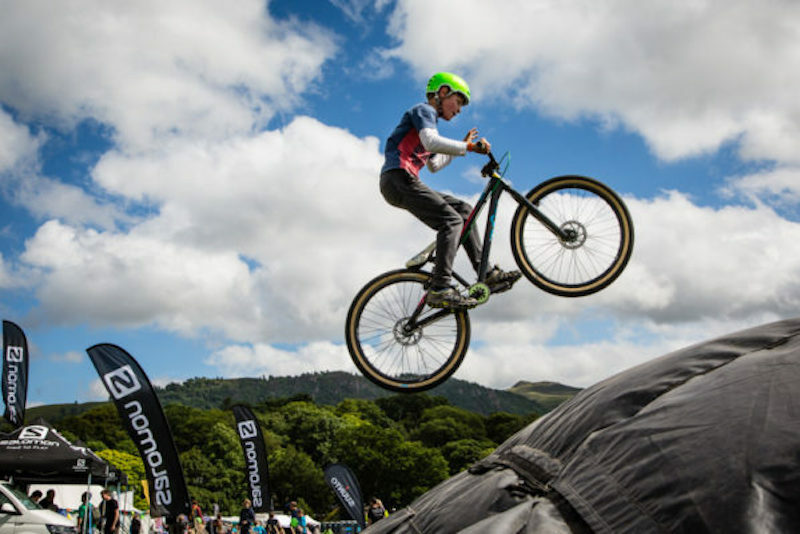 Whether you’re an adventure expert looking to push the boundaries and take part in a challenge, or a leisurely outdoor enthusiast hoping to get a well-needed dose of fresh air, there’s an activity for you at the Keswick Mountain Festival. The Adidas Terrex trail race is a trail running event over a variety of distances, from a 5K race for all ages to the epic 50K Trail Race Ultra, suitable for experienced long-distance runners looking to challenge themselves in a beautifully remote little corner of the world. The sports programme also includes cycling, swimming, hiking and triathlon events for a variety of ages and abilities. If competing isn’t your thing, explore the lake and surrounding mountains at your own pace with the huge range of courses and guided activities on offer. 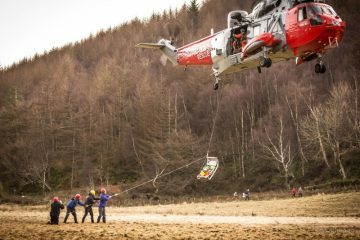 Learn a little about navigation on the ‘Lake District Walker’ course or set off on an open water adventure with the ‘Swim on the Wild Side’ introductory course. You can even take part in more unusual activities such as via ferrata, or a guided tour of Derwentwater by canoe. Your festival wristband gives you access to all activities within the festival village, such as archery, kayaks, a climbing wall, and even a bike obstacle course. Click here to find out more or get your tickets now. All that adventuring is thirsty work. Of course, there’ll be a bar on site, as well as a spectacular stage hosting live music on both Friday and Saturday night. You’ll find plenty of food options to suit every taste, from heart-warming pies to mouth-watering vegan street food and everything in between. 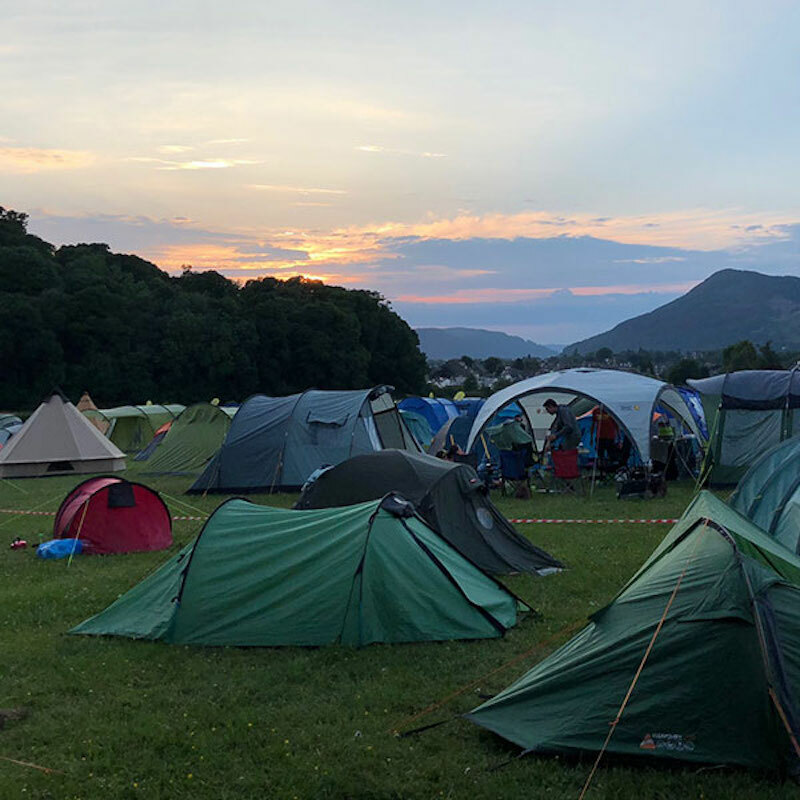 Camping is the best and most cost-effective way to enjoy the weekend, with the designated pop-up campsite a short 10-minute stroll from the main festival village. 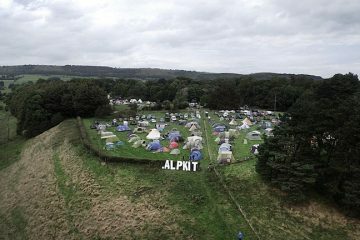 The campsite will be fully equipped with toilets and showers, as well as it’s very own café serving hot food and drinks throughout the weekend. 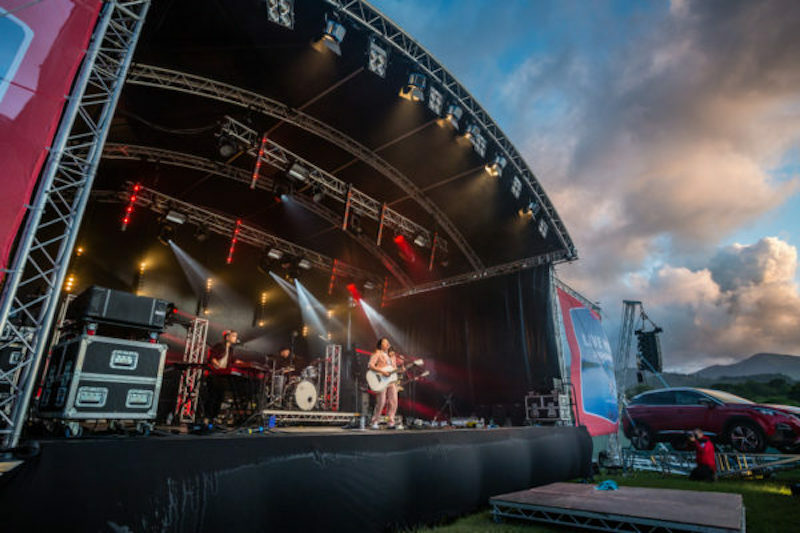 An incredible stage right on the waterfront will be hosting bands such as the Peatbog Faeries and ’80s rock icons Big Country, as well as DJ sets and even the leading UK Blondie tribute act. If the big screen is more your thing, worry not. 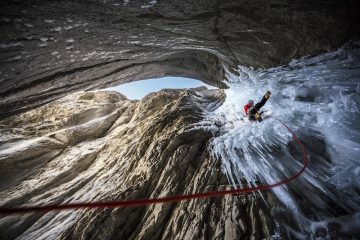 There will also be evening adventure film screenings in a theatre down by the lake, showing all the latest innovations in filmmaking from the world of adventure. With camping facilities and activities suitable for all ages, why not make a weekend of it and bring the whole family down? 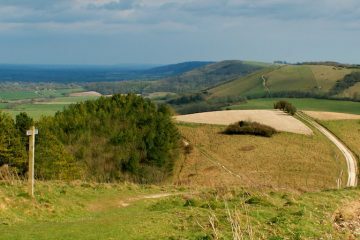 The sports timetable caters to adventurers of varying abilities, including a trail race open to youngsters as well as adults, and even a Junior Aquathon – a swimming and trail running event specifically for those aged 11-16. Your furry four-legged friends are also permitted in the festival village, so no one has to miss out on what is sure to be a sensational weekend. An unbelievable line-up of speakers is set to inspire audiences at this year’s Keswick Mountain Festival. The world-record breaking cyclist Graeme Obree, who is affectionately known as The Flying Scotsman and has broken the world hour record twice (the longest distance cycled in 60 minutes) will be there on Friday evening to give the low-down on all things cycling. 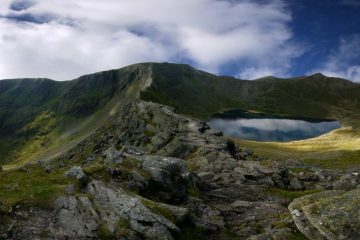 On Saturday, festival-goers will be treated to talks from heroes of the infamous Bob Graham round – one of the most celebrated challenges in endurance sport. 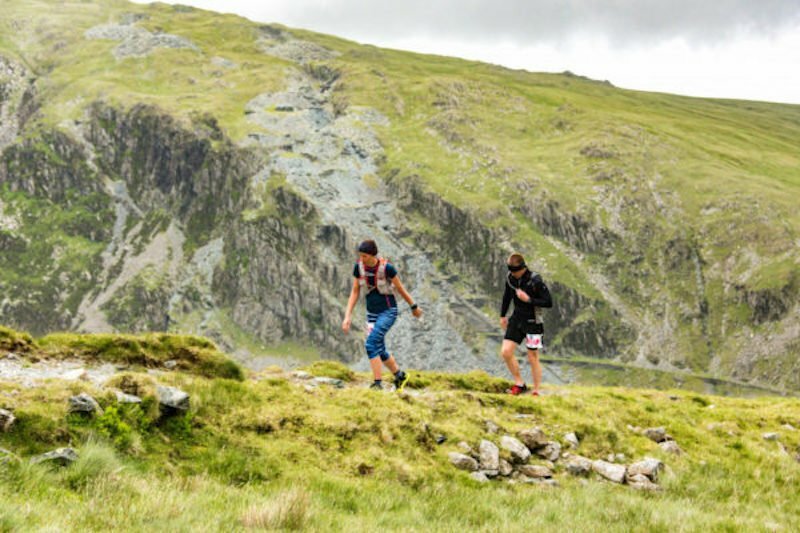 Billy Bland, Jasmin Paris, Steve Birkinshaw, Martin Stone and Steve Chilton will all be there to give their take on this gruelling fell-running challenge and share their unique experiences. Get your tickets for the Keswick Mountain Festival by clicking here.